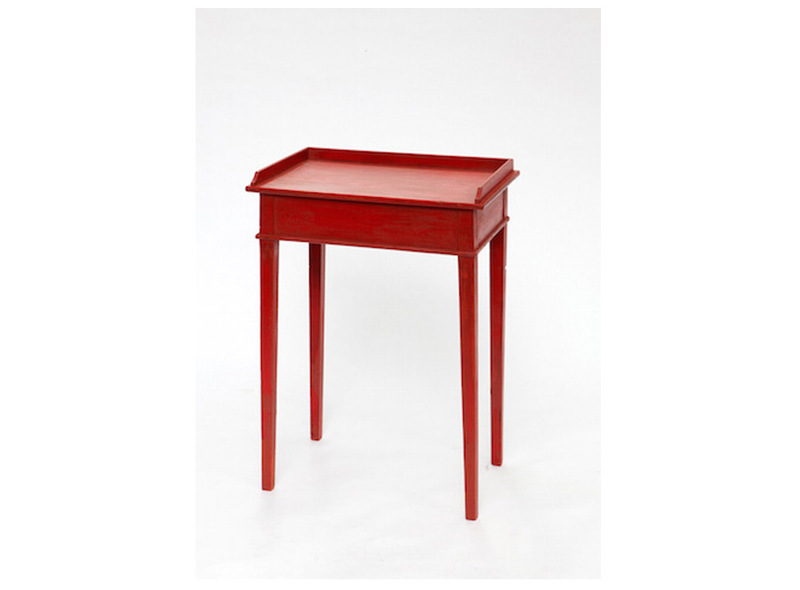 Product information "Small Red Table"
When I see this little red table I think of a mixture between Little Red Riding Hood and Snow White. I can imagine a bowl of red apples resting on it, in a bright green and blue ceramic bowl or a vase of fresh wild flowers, which share their scent in your home all day long. Its dainty little legs are so elegant you would think it might just get up and do a little dance! It's an adorable table and one that has space in both a small or a large room and gives a happy pop of colour every time you see it. 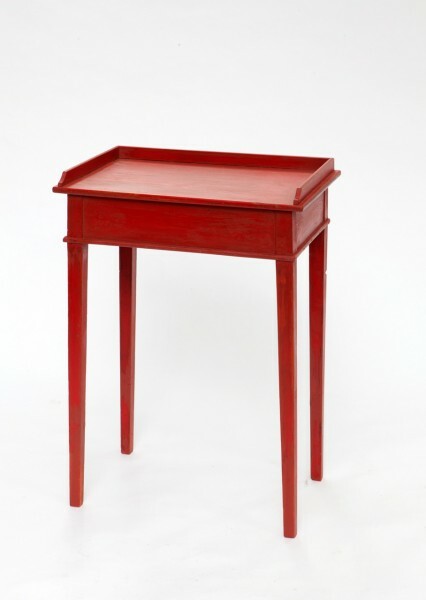 Related links to "Small Red Table"
Customer evaluation for "Small Red Table"